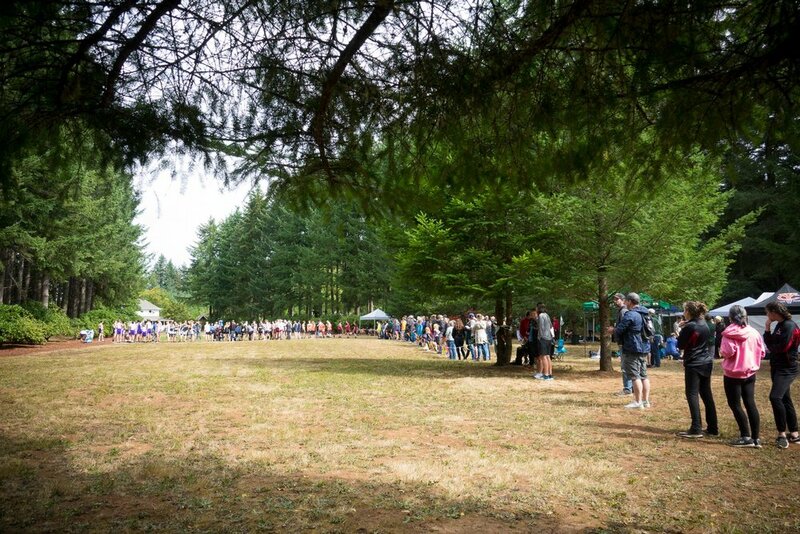 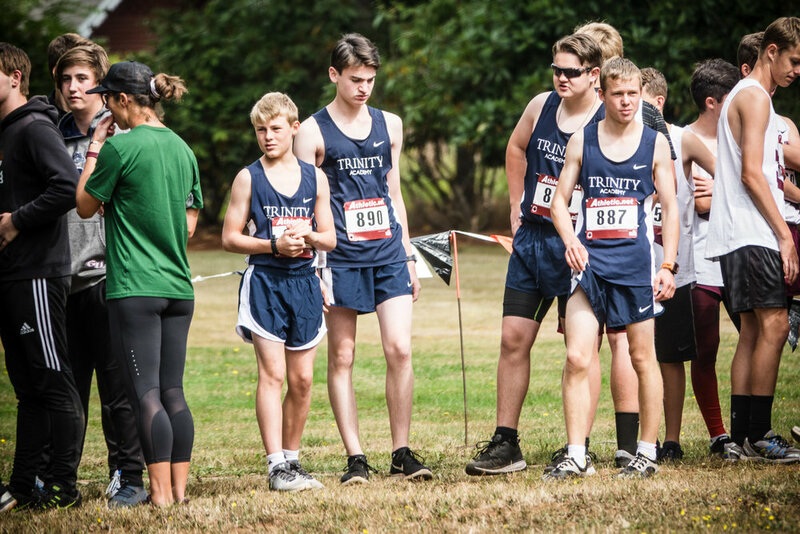 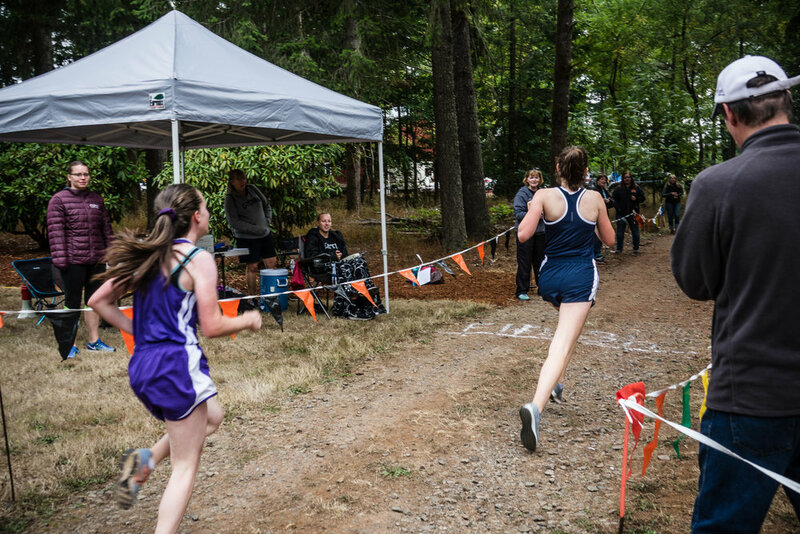 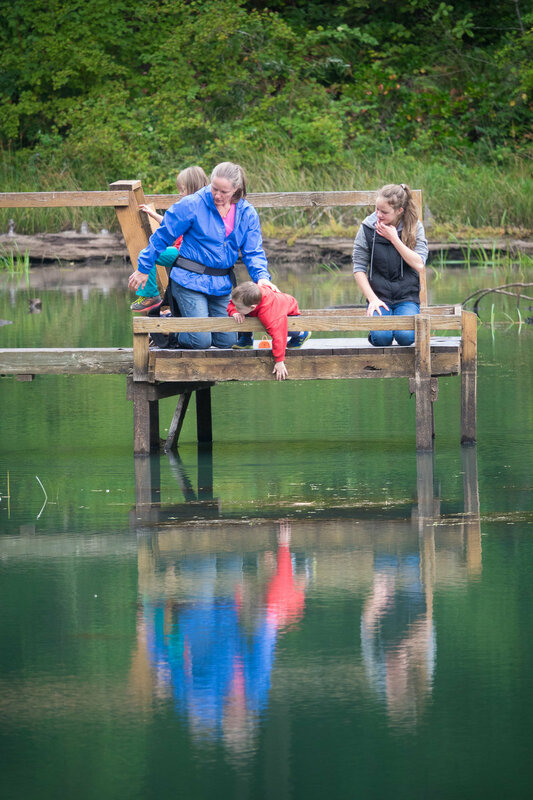 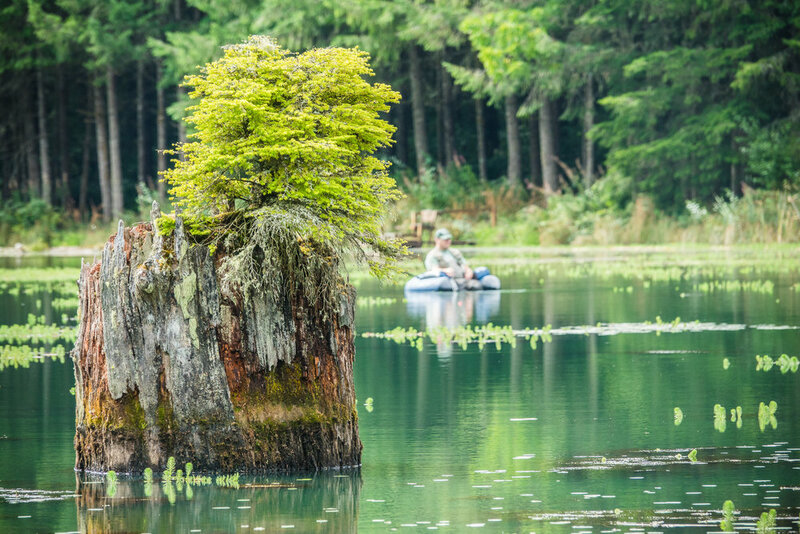 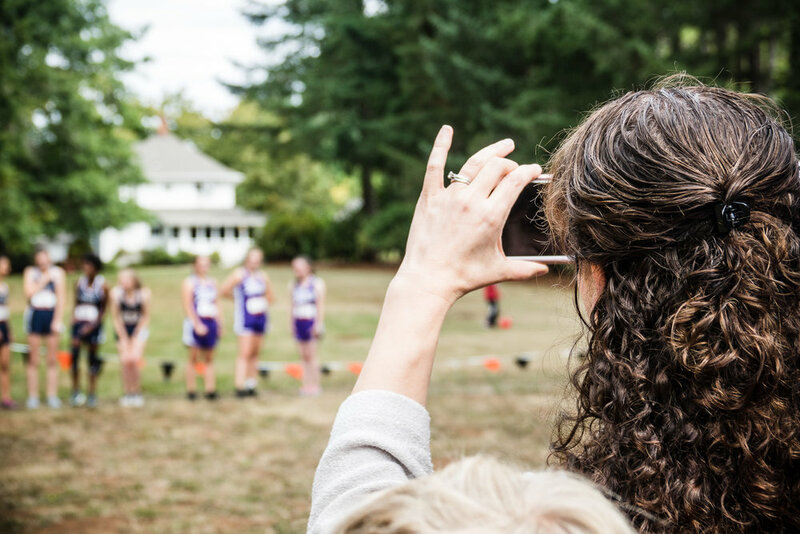 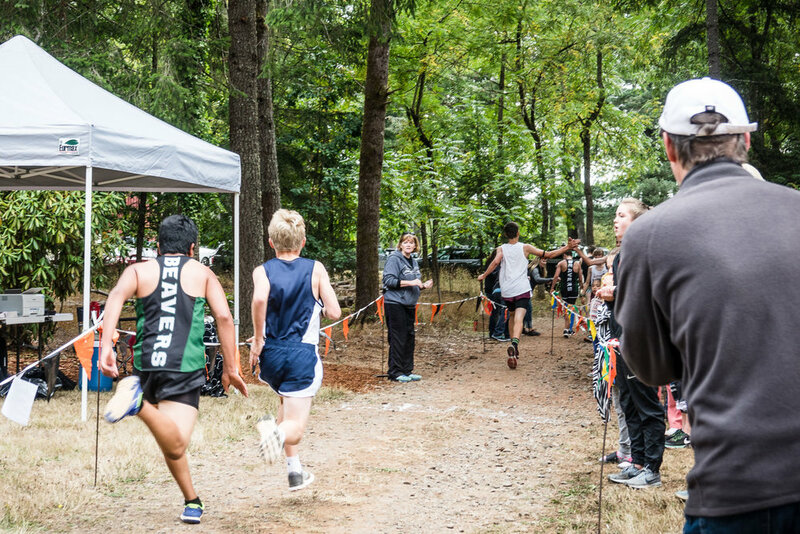 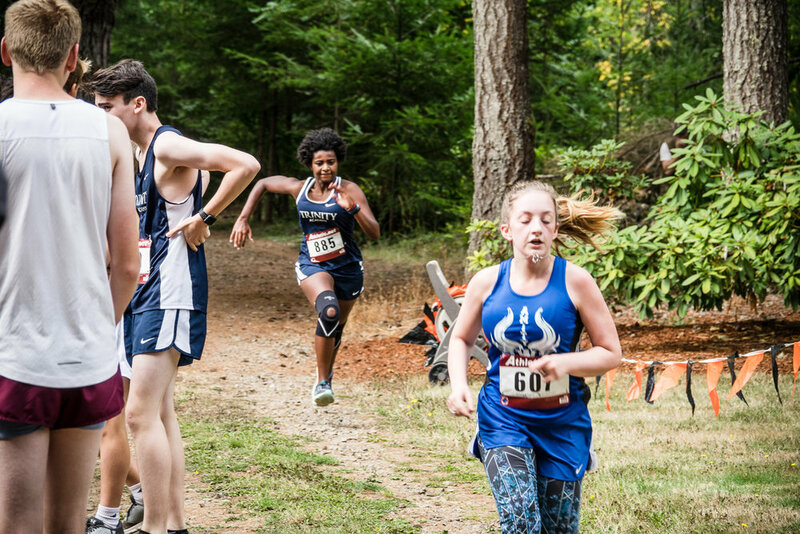 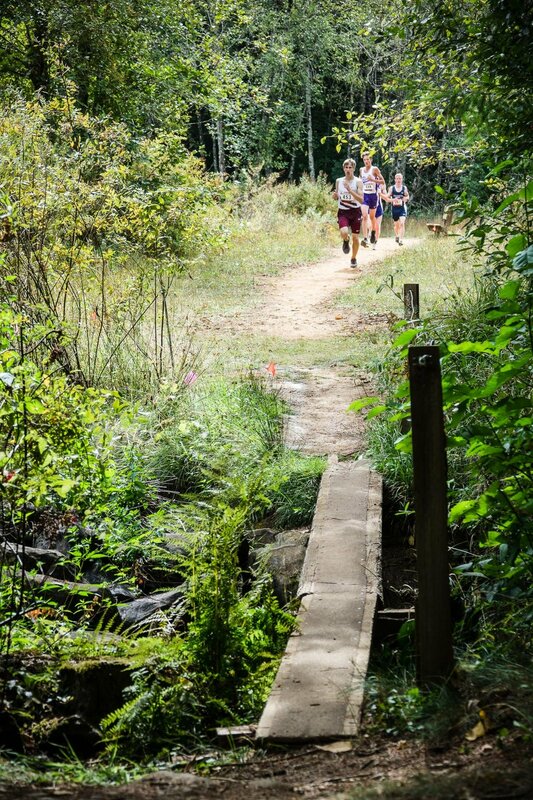 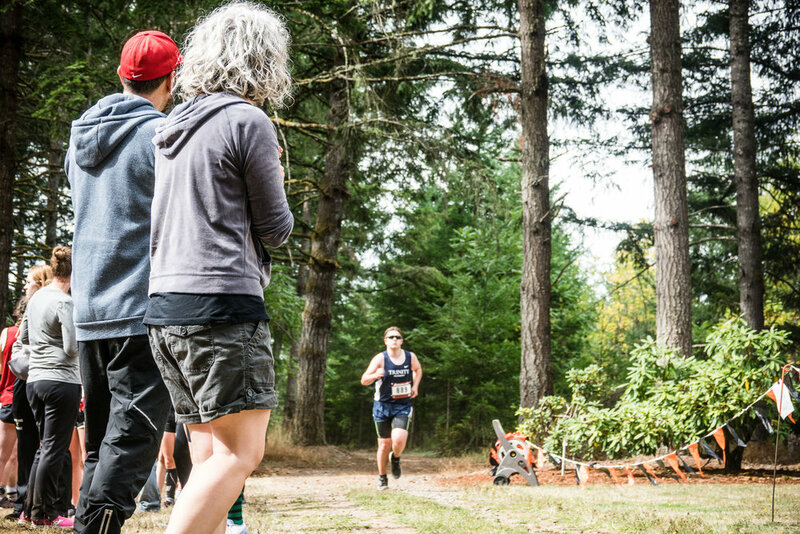 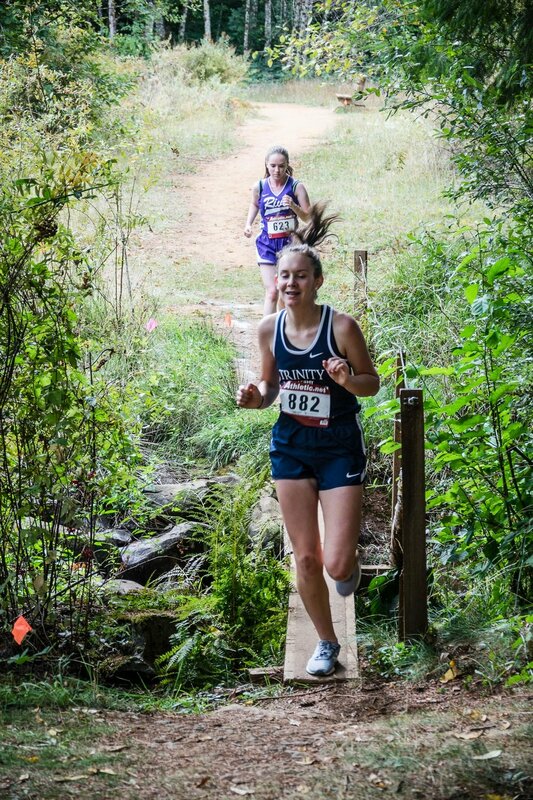 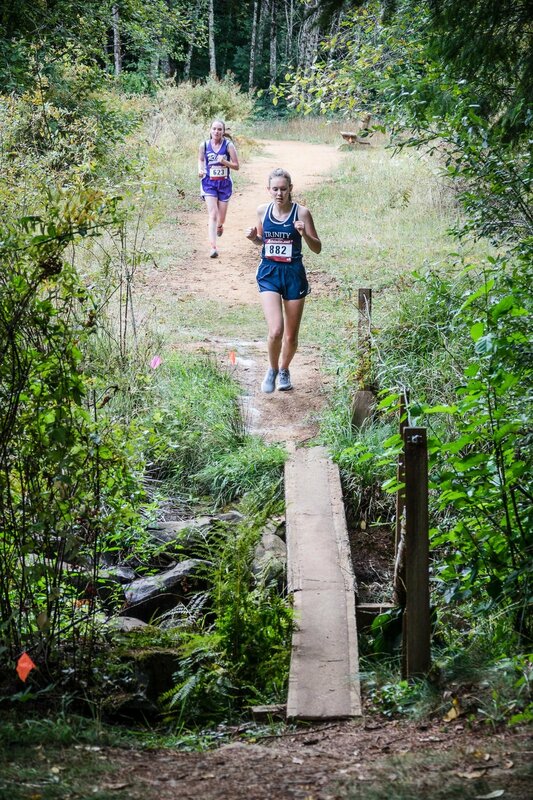 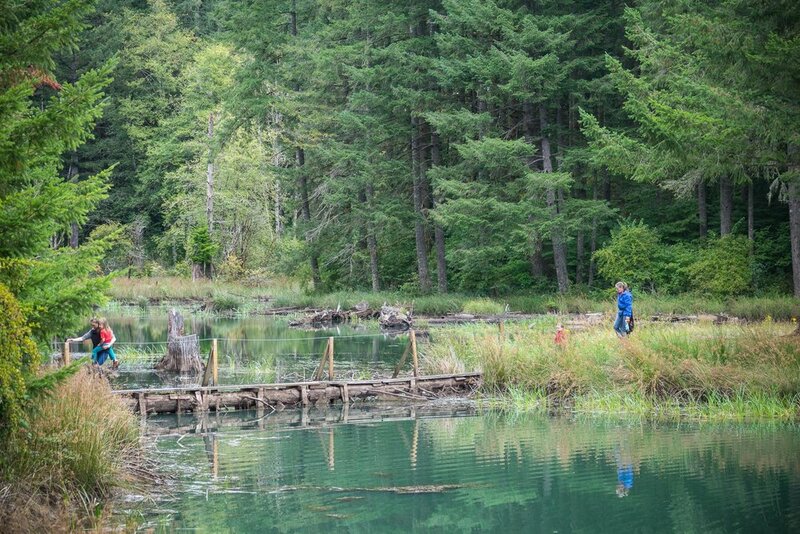 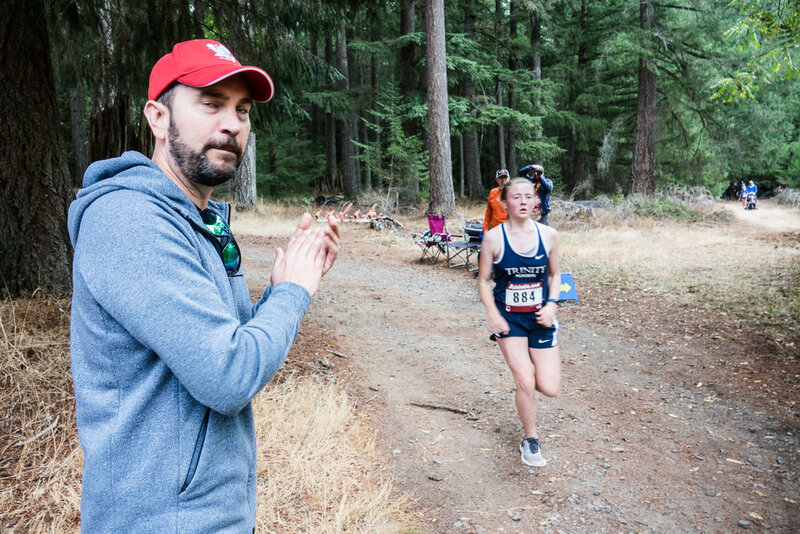 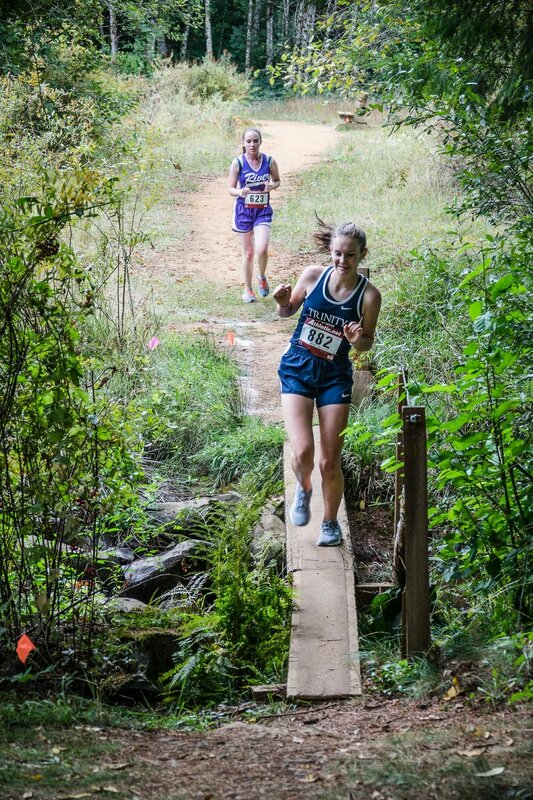 The Molalla Invitational took place at Highland Tree Farm on Sept 15, 2018. 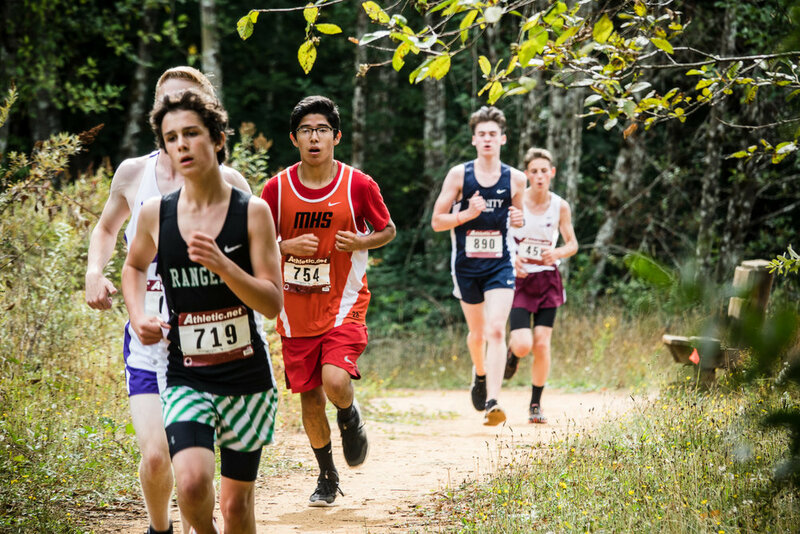 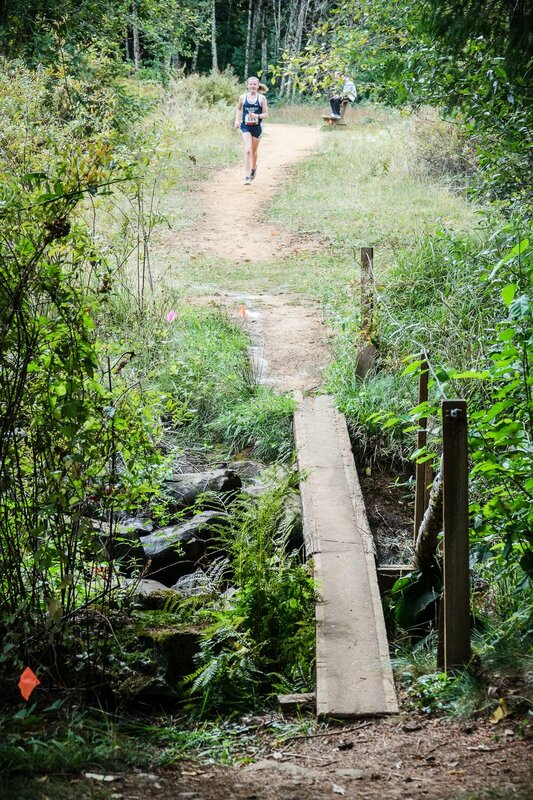 This is our team's third race of the season and we did something a bit different this time by putting all of our runners in their respective J.V. 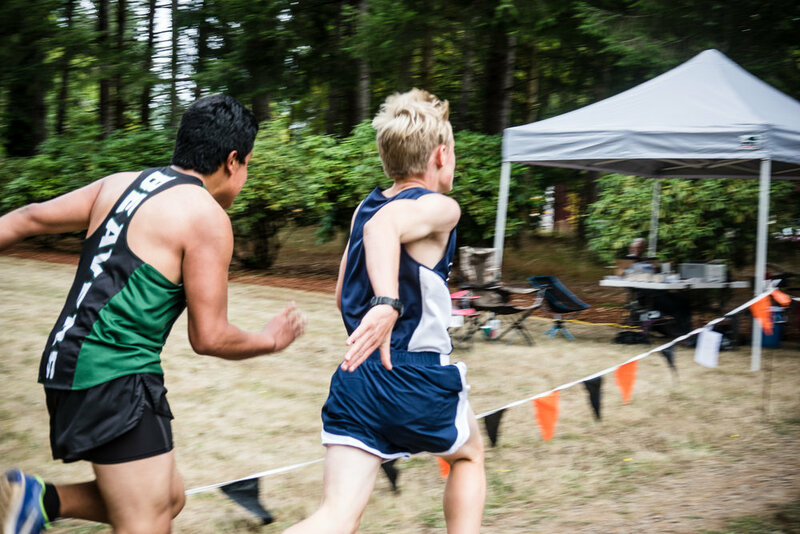 races. 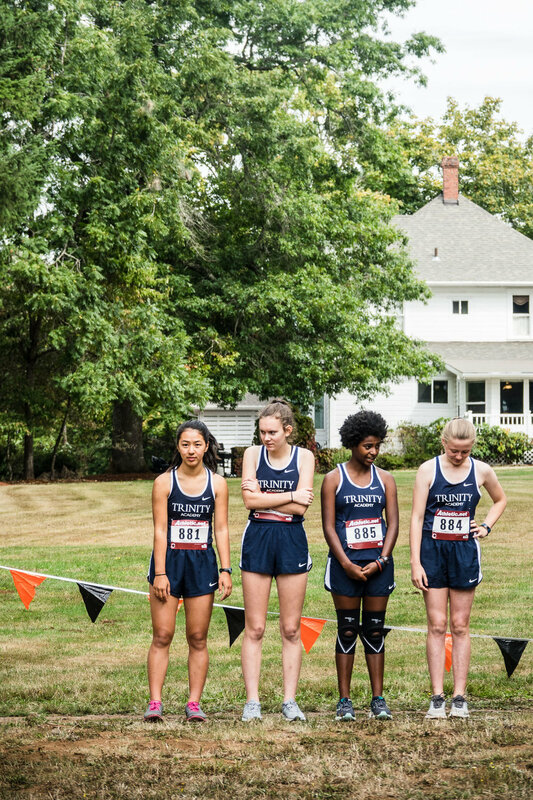 My hope was that we would get a team score for the first time this season (we need 5 runners to do so), but one of our runners was unable to run that we had hoped to enter so we had 4 ladies and 4 men racing. 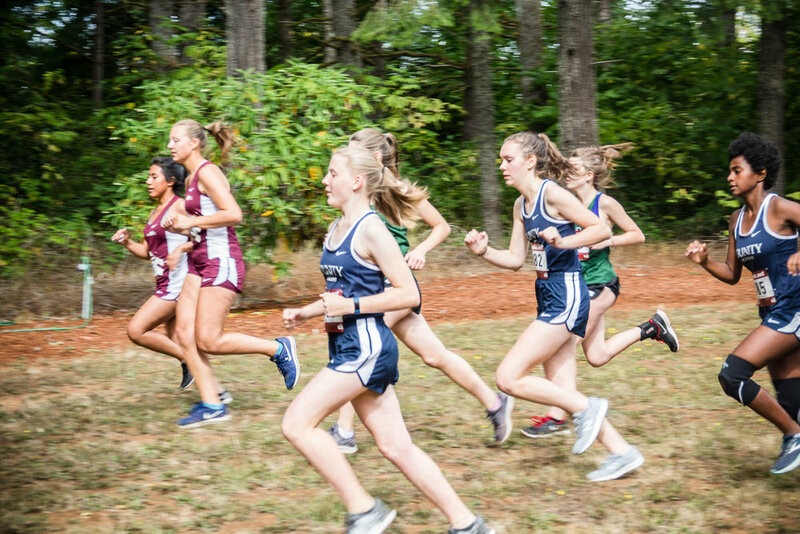 Our J.V. 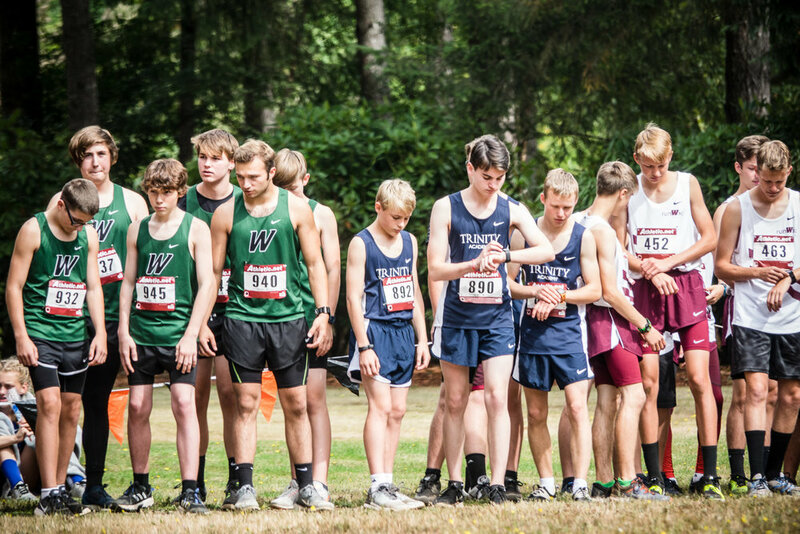 men's race entries included Gabe Cowley at 19:46 placing 4 of 73, Luke M at 22:14 placing 25 of 73, Tovi at 22:47 placing 29 of 73 and Jacob at 31:34 placing last of 73. 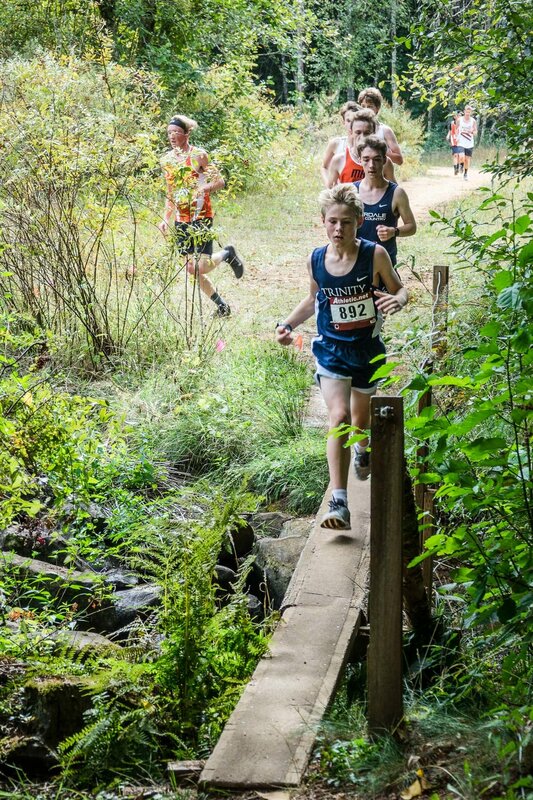 Our J.V. 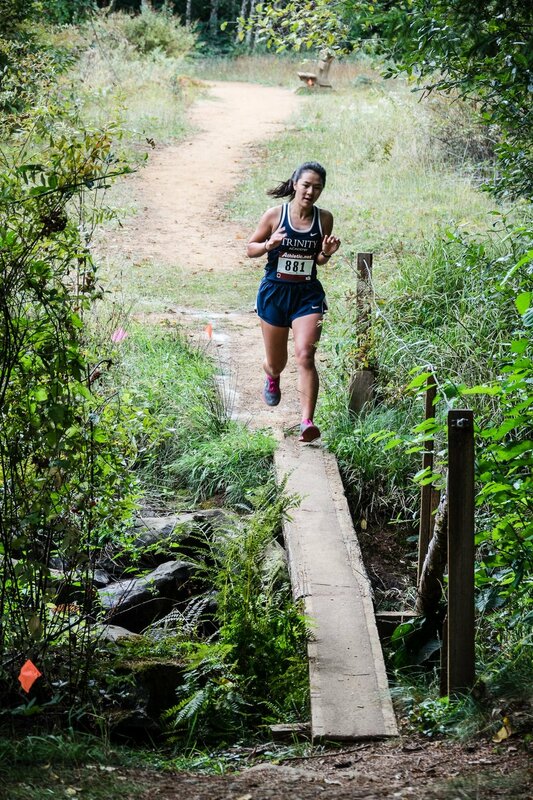 ladies race winner was Annika with a time of 25:10. 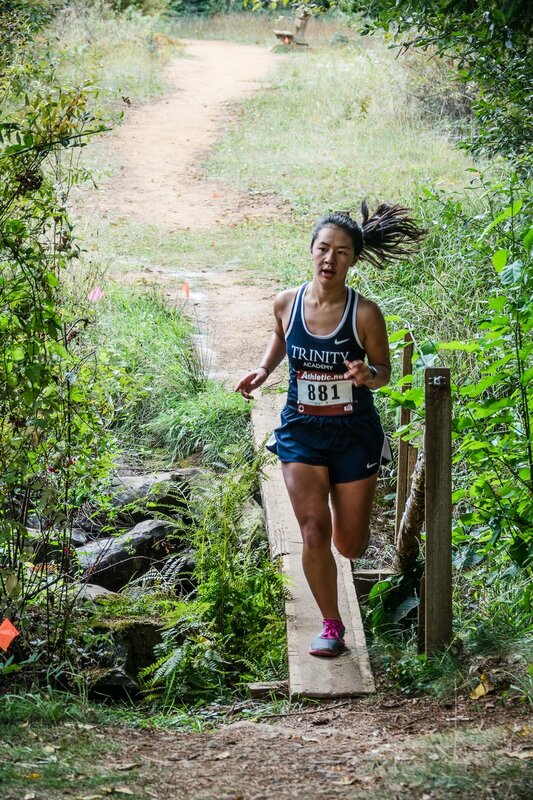 Lia came in 5 of 19 runners with a time of 27:39 while Ruth was 7 of 19 at 28:11. 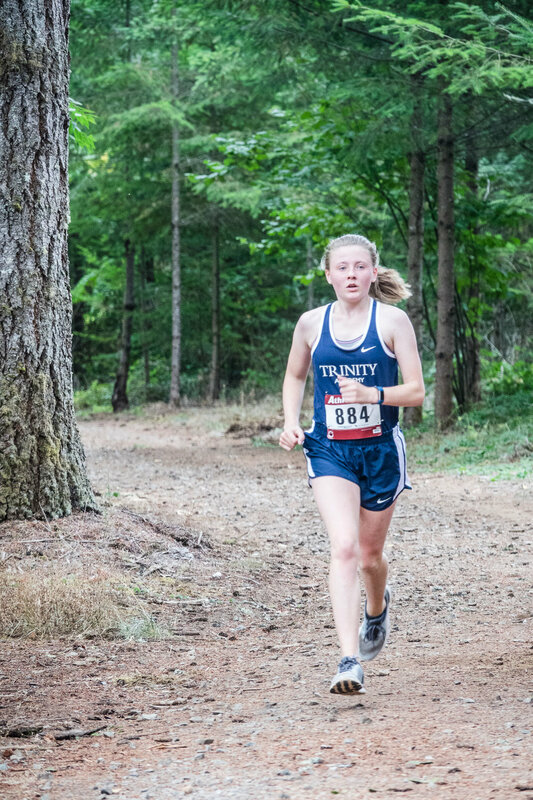 This was Sophia's first 5K race and she placed 15 of 19 with a time of 32:31.